PKR vice-president Rafizi Ramli is planning to host the country's biggest ever job interview session. 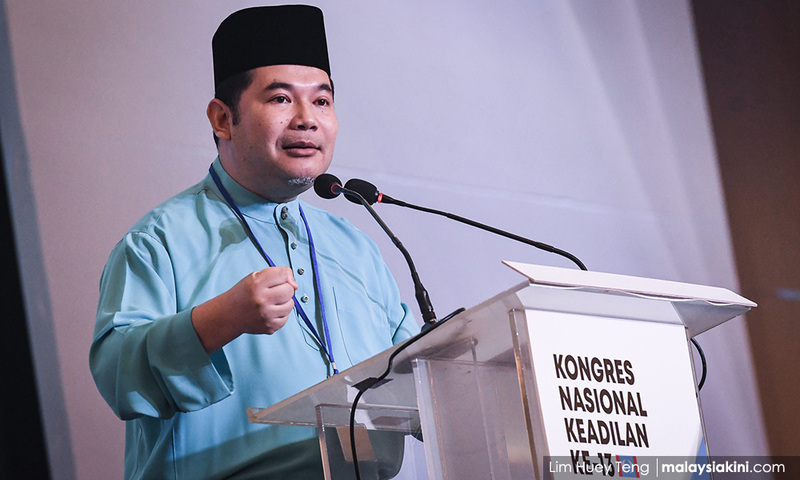 Details are scarce at the moment, but in a Facebook post yesterday, Rafizi said he aimed for the event to attract hundreds of thousands of job seekers. "About two weeks from now, we will organise the largest interview event ever conducted in Malaysia that offers interview opportunities to hundreds of thousands of Malaysians. "You can participate in the interview event for free, whether you already have a job, or you are looking for a job. You should try even if you are still studying," he said. He added that employers will get the opportunity to match vacancies at their companies with the respective applicants. Rafizi has been actively pushing for the government to help Malaysians, especially youths, to find jobs and make themselves more marketable.